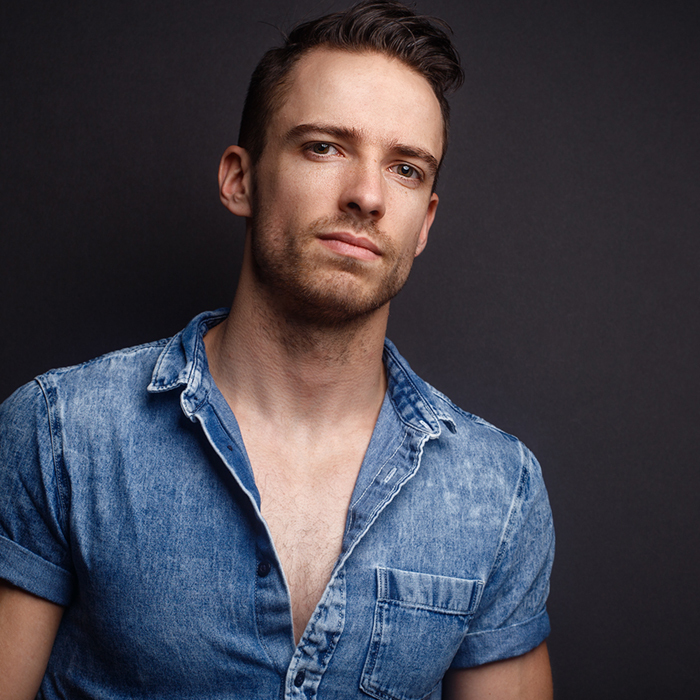 Anthony will play Nick Hurley in the Regional Premiere of Flashdance The Musical at The Gateway, running August 29th - September 15th. 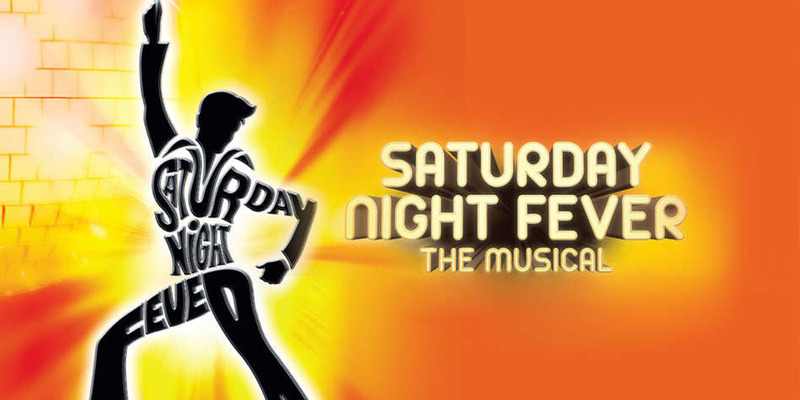 Anthony will star as Tony in Arts Coastal Carolina's production of Saturday Night Fever, opening June 20th. 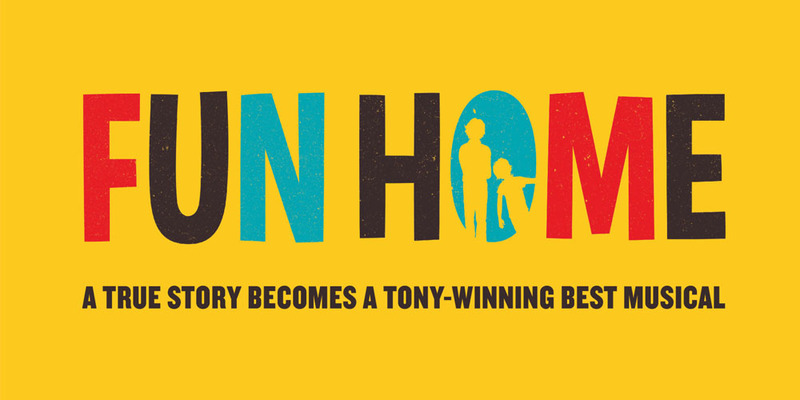 Anthony will be seen in Music Theatre of Conneticut's production of the Tony Award Winning musical, Fun Home. 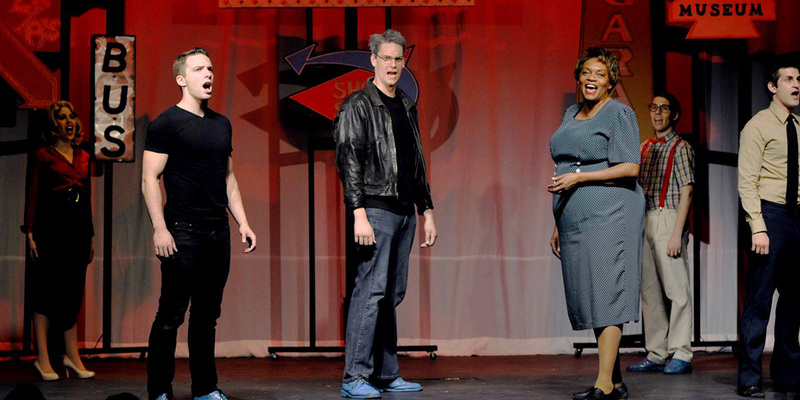 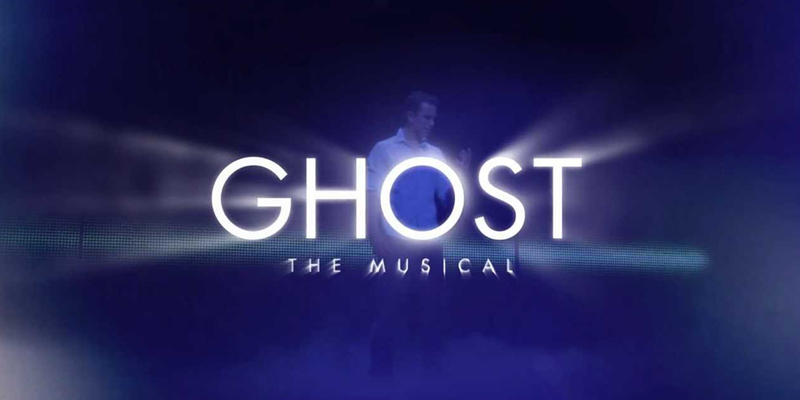 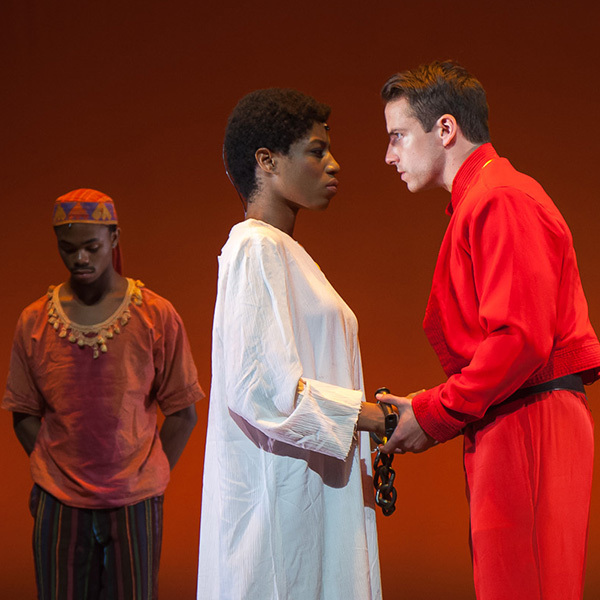 You can see Anthony star in Rhino Theatre company's production of Ghost: The Musical, running October 6-16th. 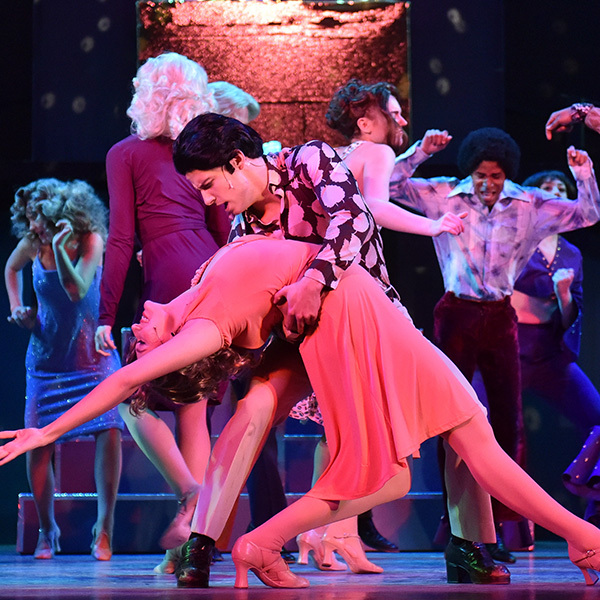 "PMT newcomer Anthony Crouchelli and veteran Larissa Overholt are finely matched as Tony Manero and Stephanie Mangano, the seemingly star-crossed couple who click first as dancers." 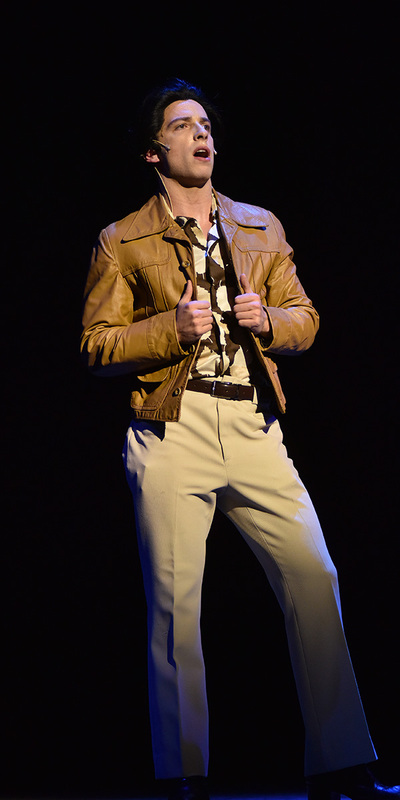 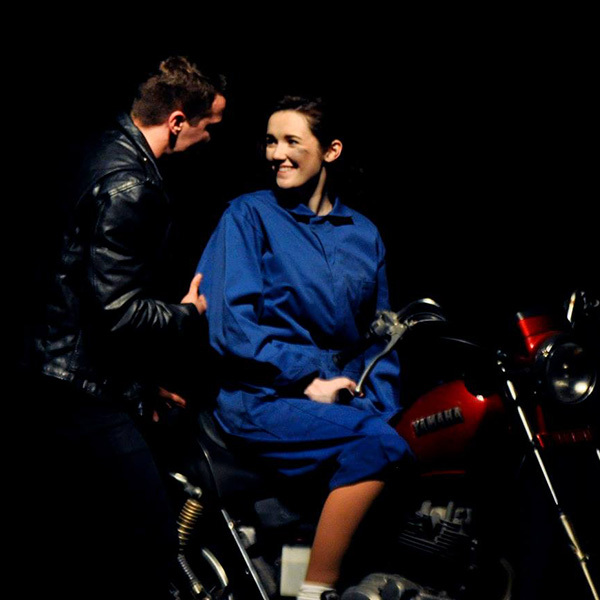 "Anthony Crouchelli sings and dances beautifully in the title role, assisted by Lisa Elliott's demanding choreography.."
"Leading the team is Mr. Anthony Crouchelli who played the charming Tony Manero with a soothing vocals, and a mellow yet wholesome personality. 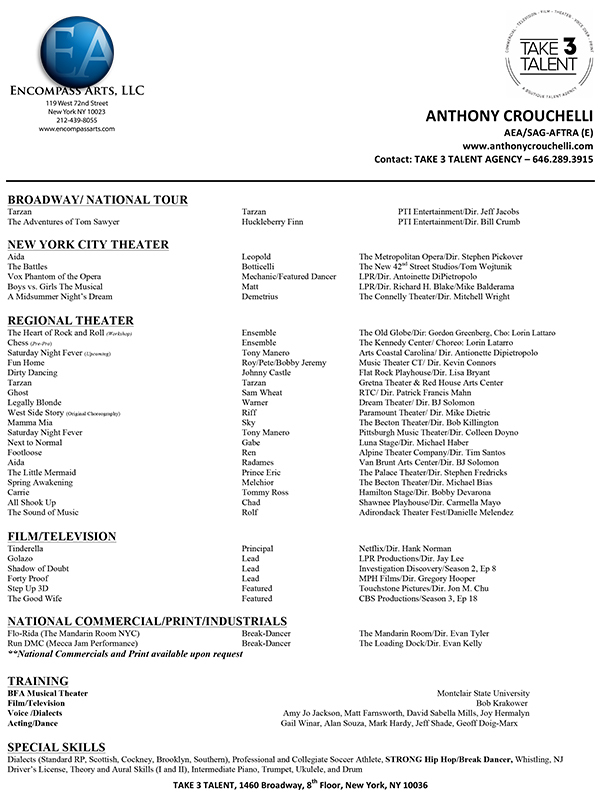 Juggling his solo numbers with ease at each act with great energy and emotion, Mr. Crouchelli’s character ended up with an inspirational arc that will warm your heart after all"
"Mr. Crouchelli effortlessly powers through a lot of emotional scenes, with disapproving parents, dependent pals and the unwanted attention of adoring Annette (Jenny Malarkey). 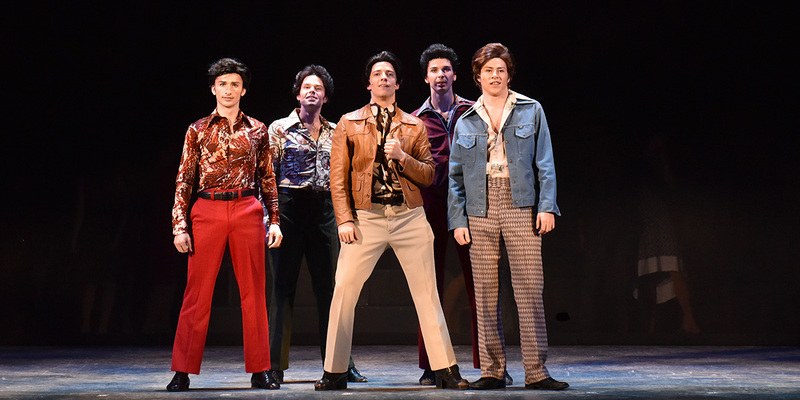 He seems to be most at home on the stage with his stellar dance moves that hit the disco highlights from the film, with a worthy ensemble." 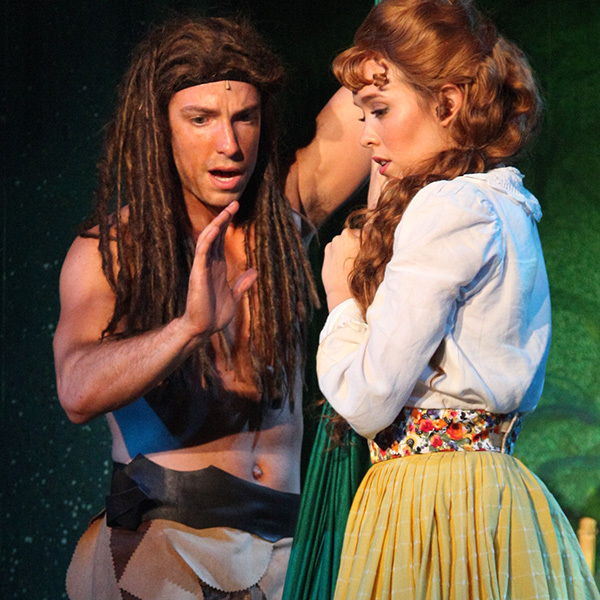 "Professional actor Anthony Crouchelli plays the fully-developed, mature Tarzan. 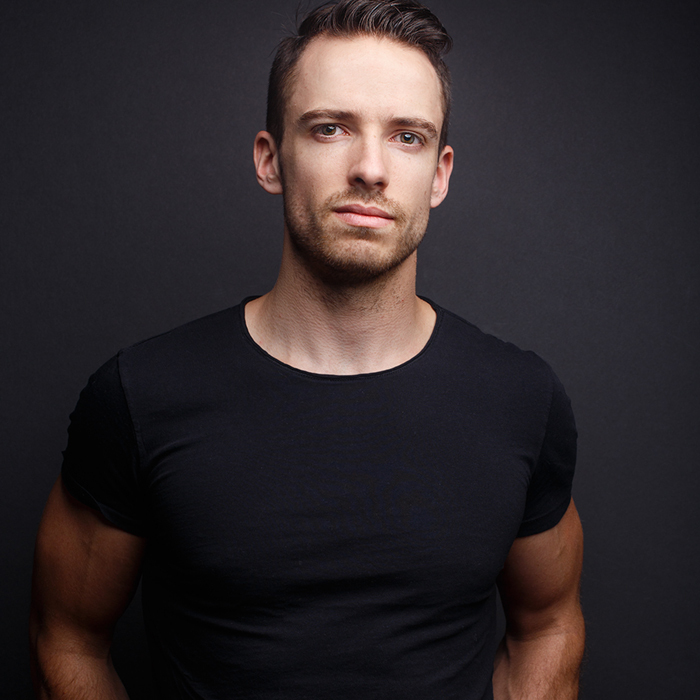 Armed with the requisite physique, energy, and vocal abilities, Crouchelli slices and dices his way up, down, and across the Redhouse's limited space provided for a show of this size. 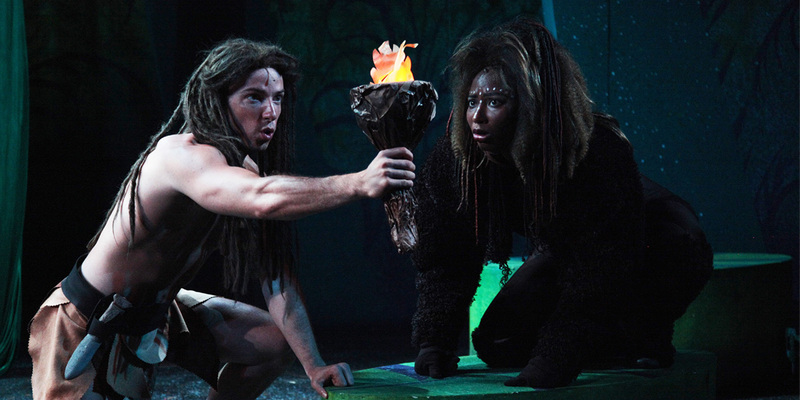 I kept wondering if there were limits to his seemingly boundless energy as he swung, climbed, swooped and darted, turning a steel pipe and platform configuration at center stage into a believable tree house of sorts." 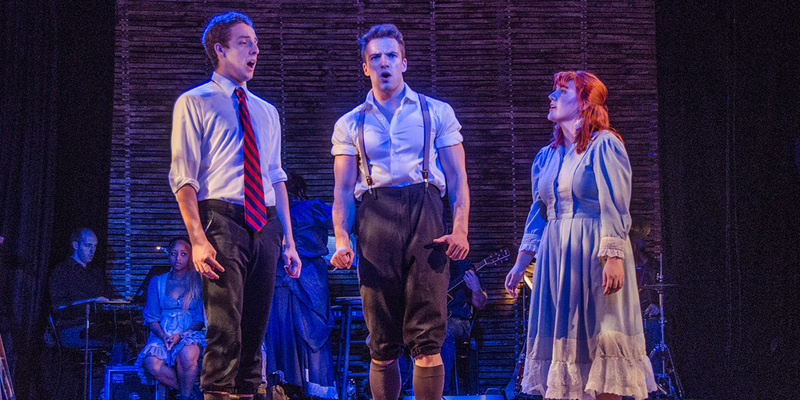 "He just seems to get it right onstage at all times." 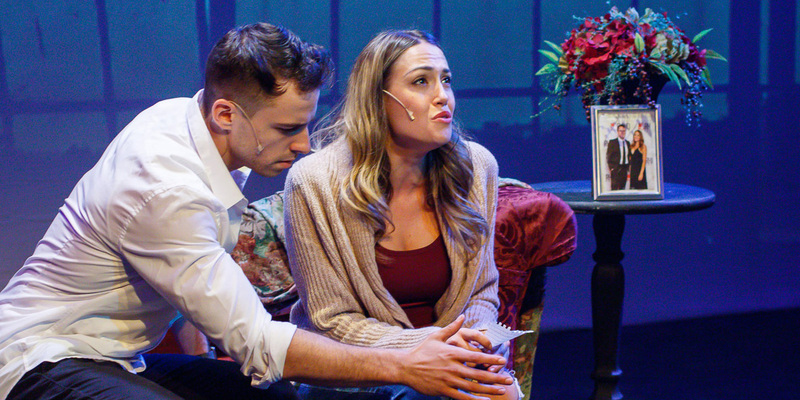 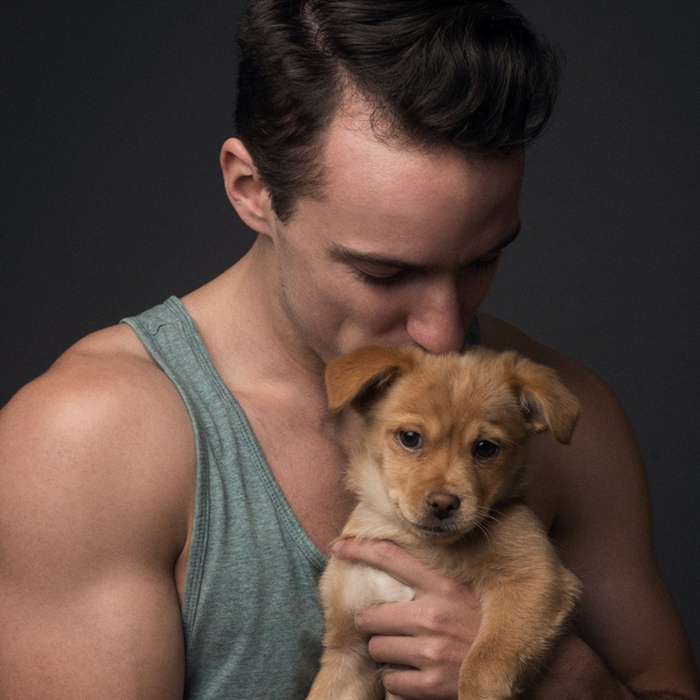 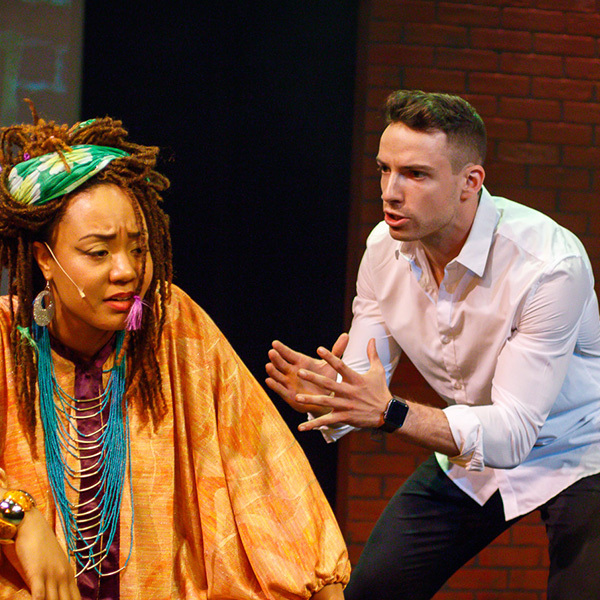 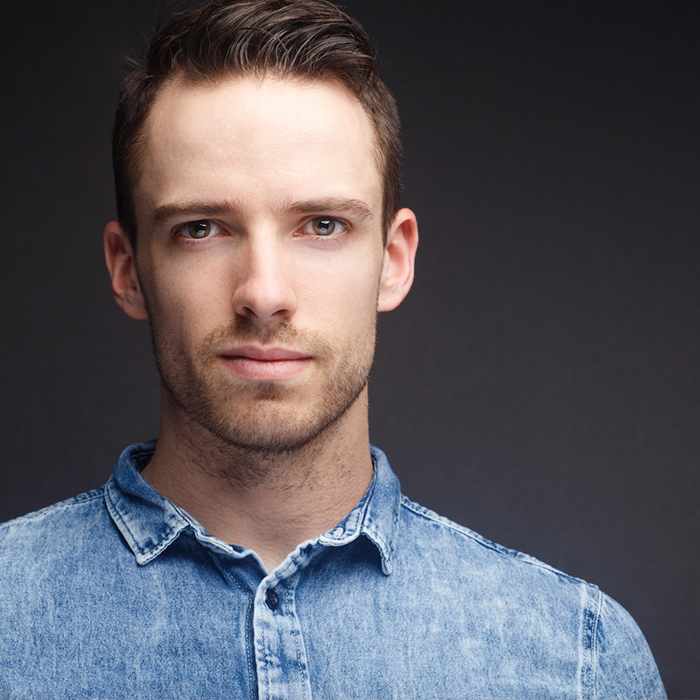 "Crouchelli proves to be a rising star and a person to keep an eye on with his power vocals and strong presence as Gabe in Blackhorse Theater's Next to Normal." 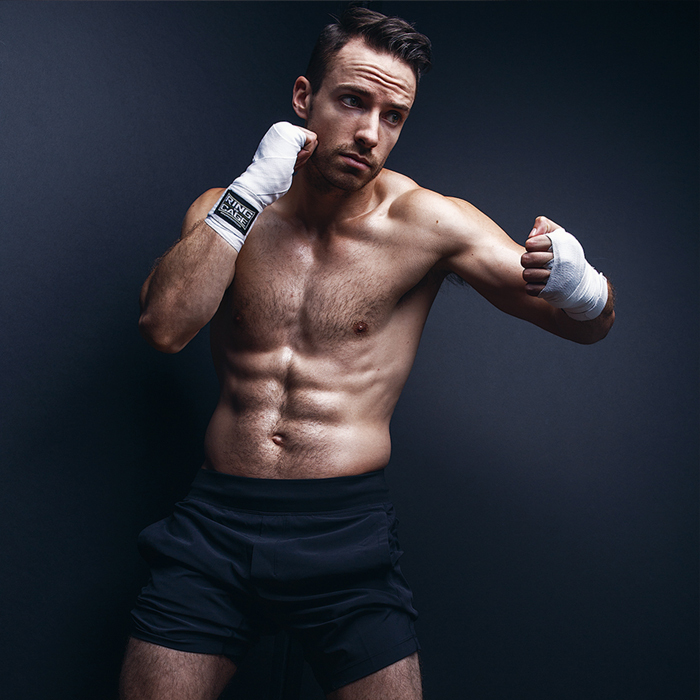 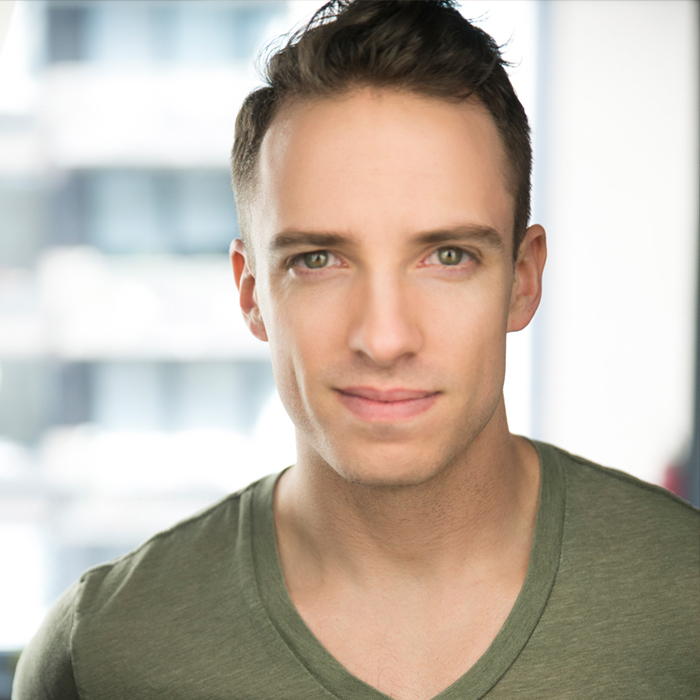 "Portraying the adult Tarzan is hunky, fair-haired Anthony Crouchelli, an imported Equity player with many professional credits, including the lead in How to Succeed in Business (Without Really Trying). 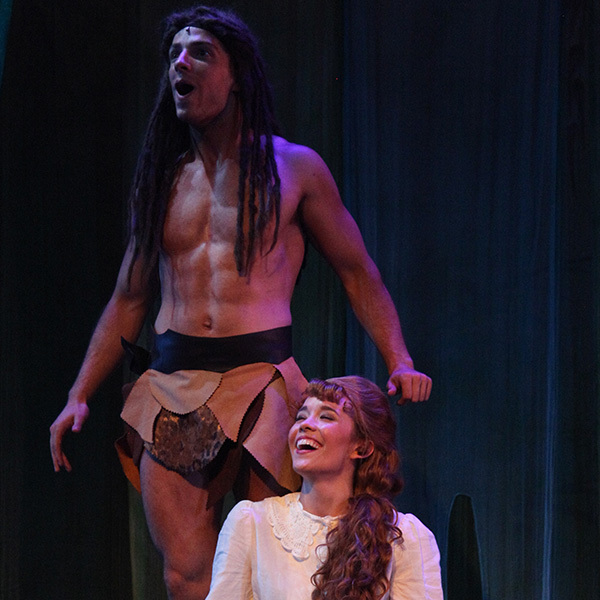 Clad in cutoff chino pants (hey, loincloths tend to slip), Crouchelli appears to be having a ball, a pillar of sunshine in a show with many dark moments. 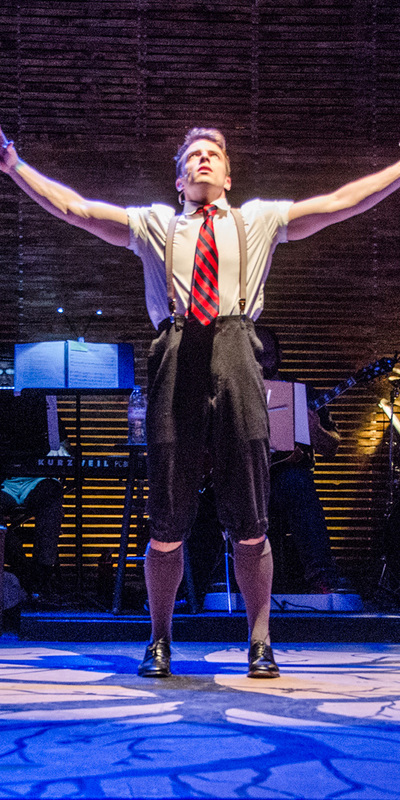 We get the first measure of his excellent pipes in “Son of Man,” together with Terk, Kala and the ensemble." 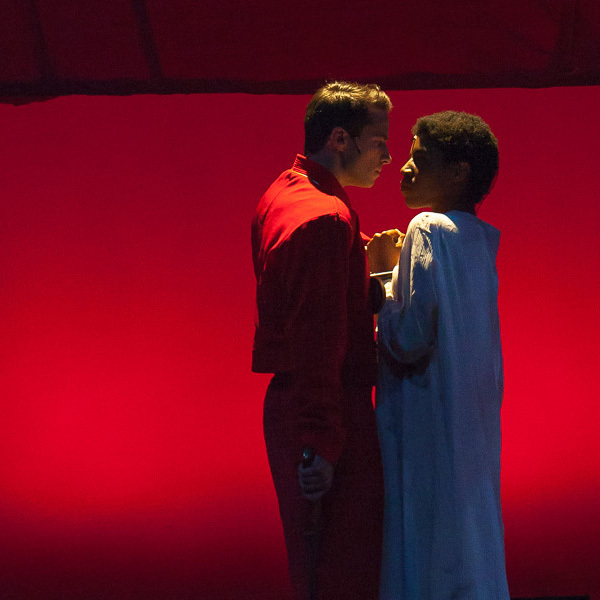 "Crouchelli's powerful voice soars and elavates through Meinken's score as Prince Eric in Disney's The Little Mermaid." 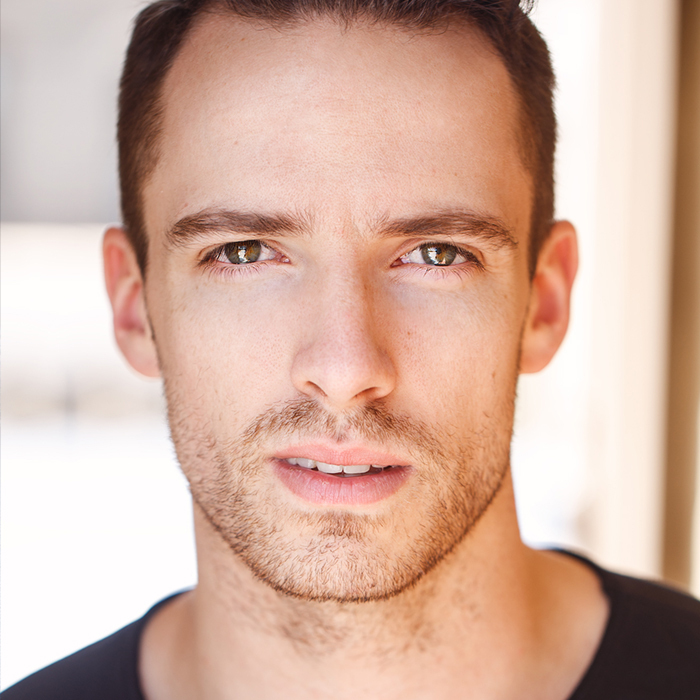 "Prince Eric, played by Equity actor Anthony Crouchelli, lights up the stage with his incredible presence and soothing vocals. 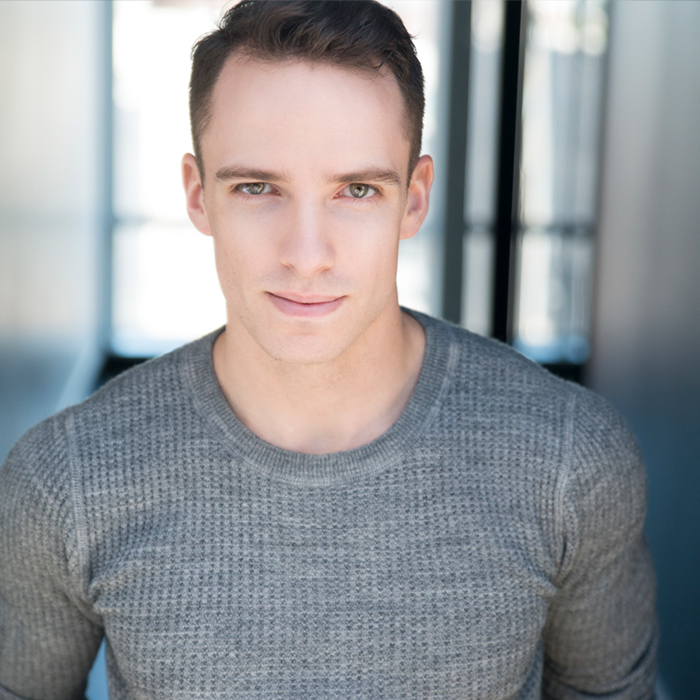 Crouchelli truly engulfs the definition of a "Disney Prince" in The Palace Theater's production of Disney's The Little Mermaid." 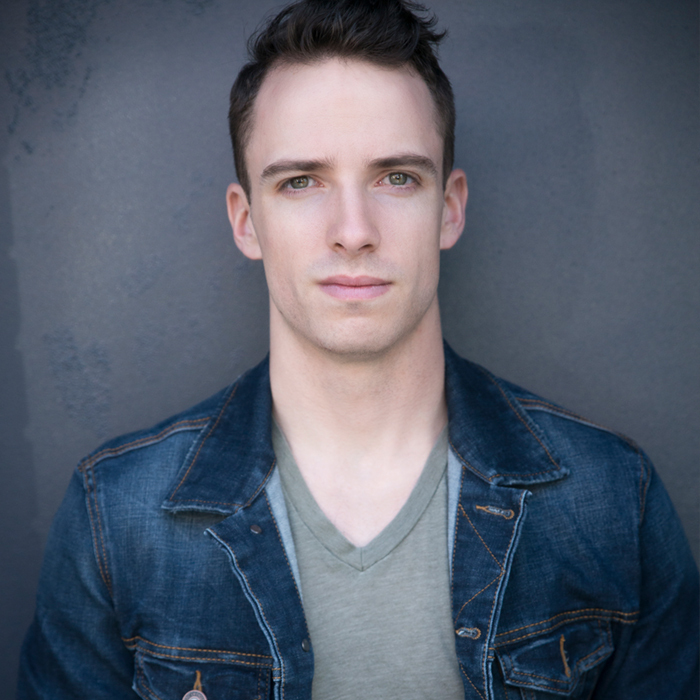 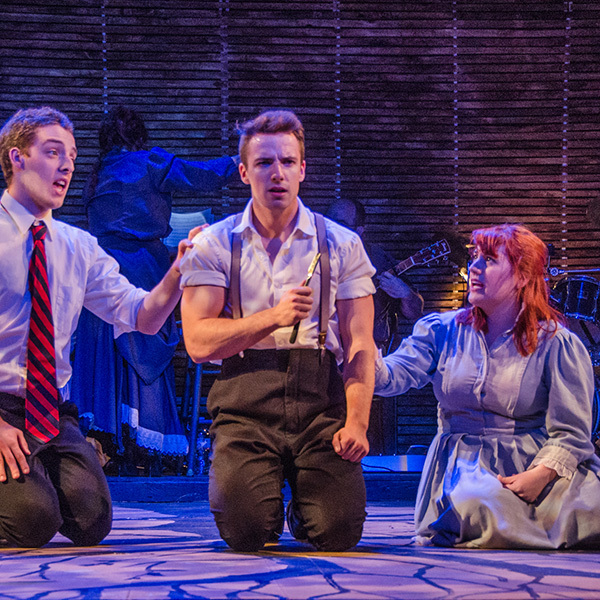 "Let's start with Anthony Crouchelli who played Melchior Gabor (originally Jonathan Groff on Broadway). 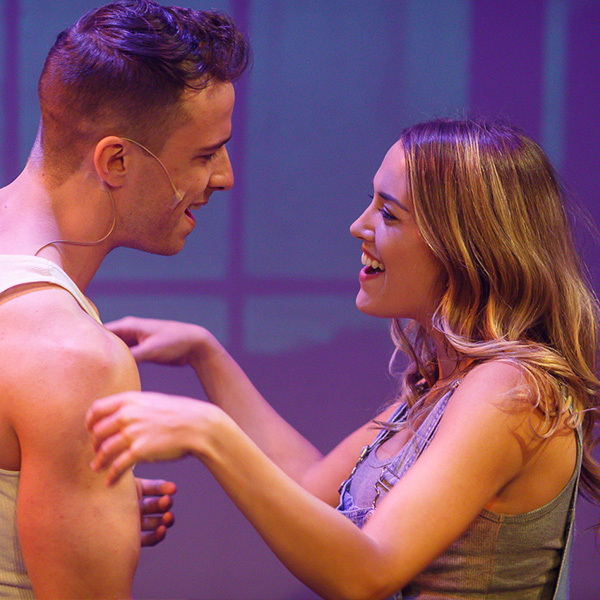 Anthony is the true definition of a leading man, from his acting, vocal, and dance abilities along with his incredible physique, he truly has it all." 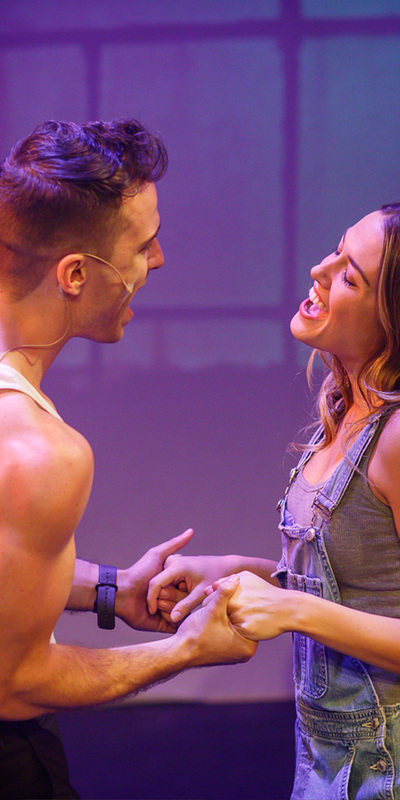 "A TRUE triple threat performer." 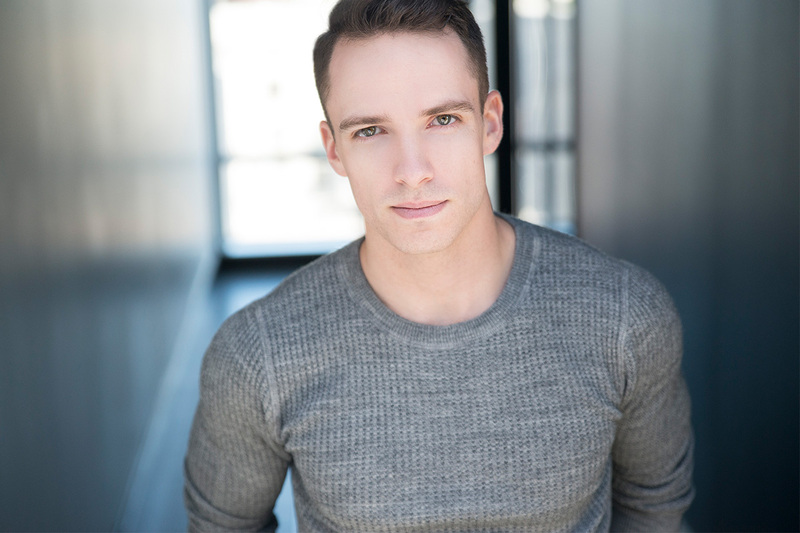 "Crouchelli shines as the charming and youthful Jimmy Smith in the Tretick Theater Company's production of Thoroughly Modern Millie."